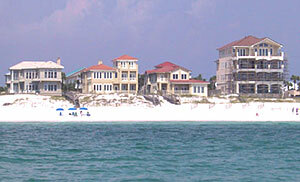 Craig has invited most every home owner on the Emerald Coast to display their property for sale on MyDestinHome.com! 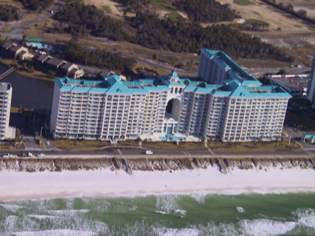 Please use our DESTIN PROPERTY SEARCH ENGINE to browse each owner's home that might meet your criteria. 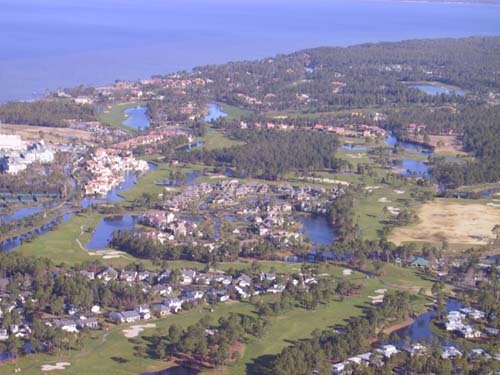 Click Here to browse CONDOMINIUMS BY COMPLEX. 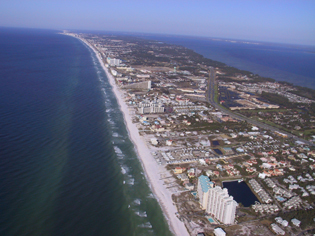 Click here to browse PANHANDLE PRECONSTRUCTION. Should you require additional information on any properties, don't hesitate to call us at 888-8-LEVINE or fill in the inquiry form that will email us! All of our services as your buyer's agent are Free of Charge, including, finding you a wonderful home and negotiating a great deal on Your Behalf! 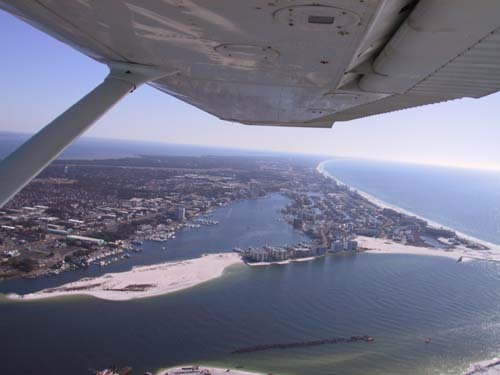 We Show Our Clients the Emerald Coast Like No Other Realtor! 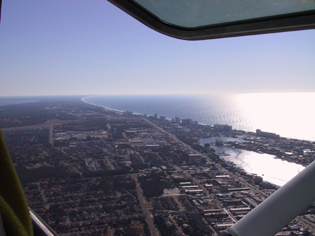 Ask Us About Our Aerial Tours! Call The Levine Team Today!